Short on time but still want to see the river? 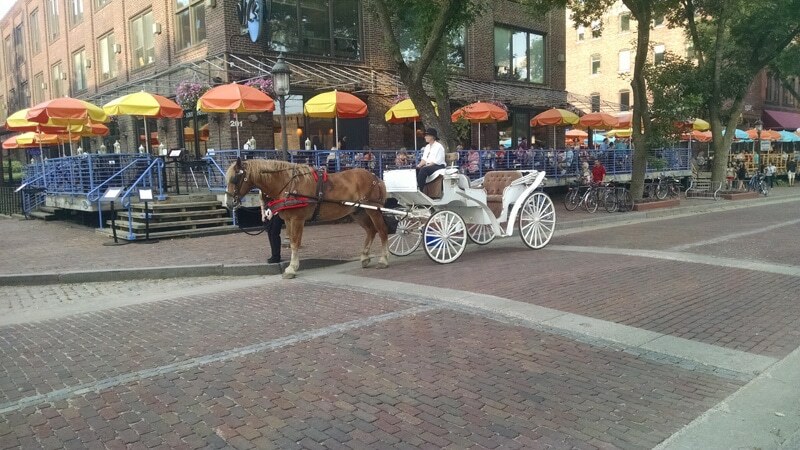 This 30 minute tour is just for you! 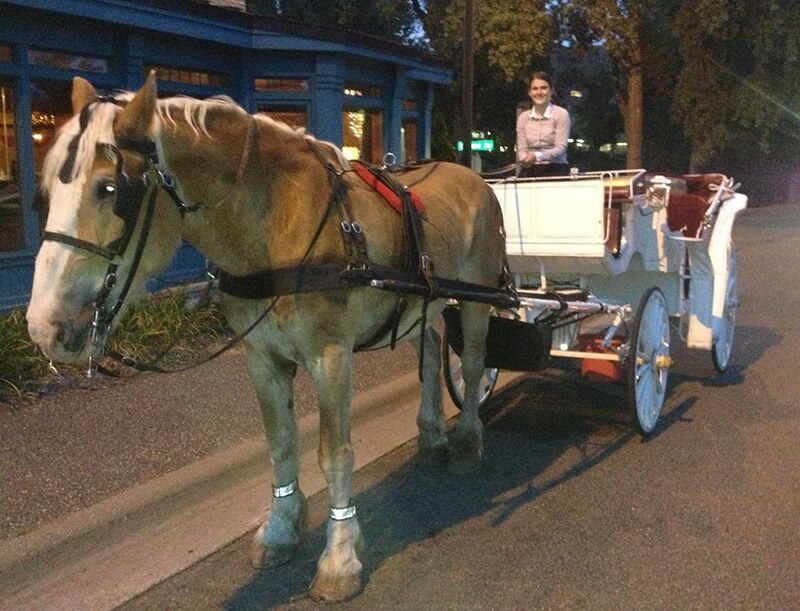 This magical horse drawn carriage ride clip clops along the Cobblestone of Main Street with beautiful views of the skyline of Minneapolis. 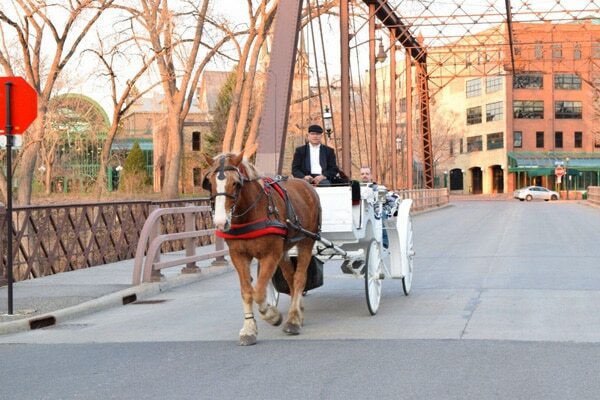 With all of the charm, elegance and nostalgia that only a horse drawn carriage provides, landmarks you may see include: Cobblestone of Main Street, Merriam Street Bridge, historic homes of Nicollet Island, Downtown Minneapolis Skyline, Hennepin Avenue Bridge, Historic. 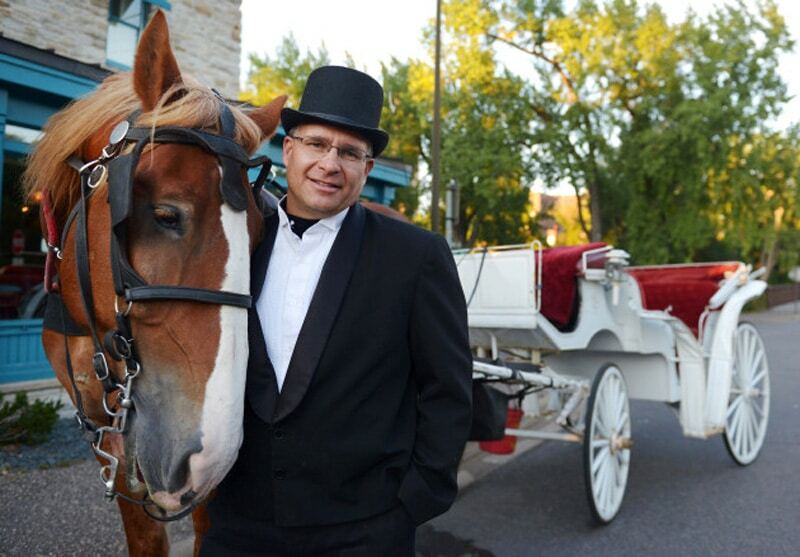 Have your ride narrated by your friendly and knowledgeable local carriage driver, or sit back and enjoy the sights in peace as you talk amongst your group. The choice is always yours! Khadijia G: Everyone was so nice and professional. 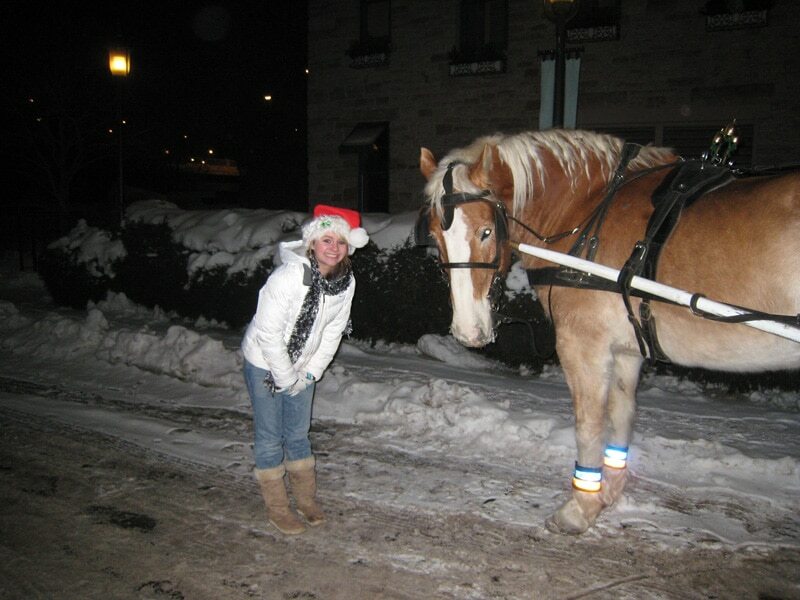 I will never forget this day...Thank you Hitching Company!